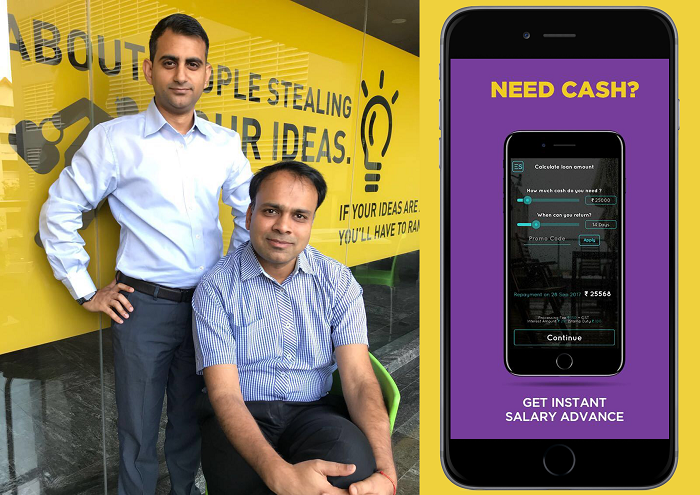 Pune, Maharashtra, India: EarlySalary, India’s largest consumer lending mobile application has crossed the INR 1000 crore disbursal mark by virtue of their continuous focus on innovation in the lending space. Akshay Mehrotra and Ashish Goyal established the Pune based startup in 2016. The monthly disbursal rate has seen a significant 200% year on year growth. It has grown from INR 3 crores in March 2017 to INR 34 crores in March, 2018 and to INR 102 crores in March, 2019. The mobile application has been downloaded over 9 million times so far and over 600,000 loans have been disbursed in the last three years. EarlySalary caters primarily to the underserved sections of society such as young salaried professionals as well as the blue and grey collar workers.